Contact merlin@citrusmedia.com.sg or 6345 8748 for non-obligation enquiries. Blissful Brides is a must-have guide for brides who want a wedding beyond the ordinary. Packed with bright ideas, inspiring photography, useful advice and gorgeous fashion spreads, this bi-annual magazine is everything you need for your big day and beyond. Blissful Brides is published twice a year, in January and July. clubpets is Singapore’s longest running pets’ magazine. Launched in 2002, this fun-filled publication features a diverse array of informative articles and exciting spreads that will speak straight to any pet lover’s heart. With topics ranging from healthcare, nutrition, grooming and behavioural issues, give your pet the best in life as we share about issues that matters to you and your furry friends. clubpets is published four times a year, in March, June, September and December. HOST magazine features an in-depth look into the hospitality and Food and Beverage industry, both locally and within the region. Targeted at and distributed to hospitality and F&B professionals, the magazine features articles written with a lifestyle slant, serving up the latest industry news, innovative design concepts, product highlights and much more. HOST is published thrice a year, in April, August and December. 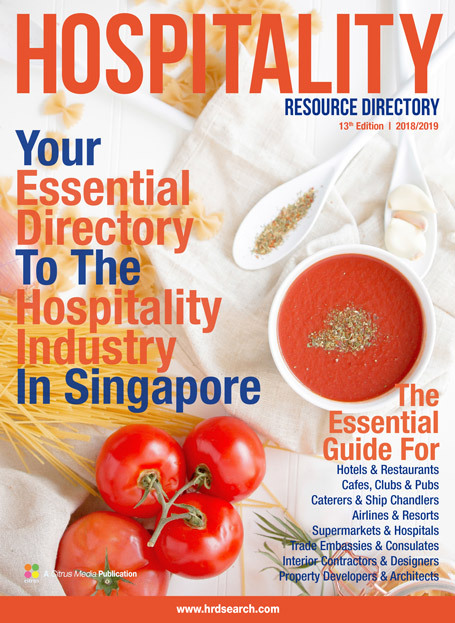 The Hospitality Resource Directory (HRD) was created as a vital source of reliable suppliers of products and services for managers in MNCs, SMEs, as well as decision-makers in the Food & Beverage, Hotel and Club management scene. Thorough research has been conducted to ensure comprehensiveness of the trade and service categories, and compiled into a high-quality, beautifully designed publication. 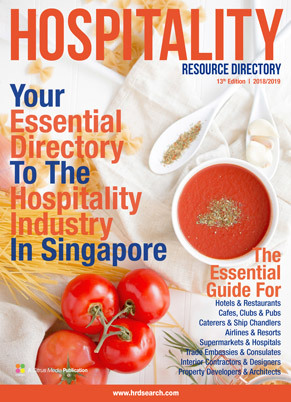 A one-stop handbook for hospitality industry professionals with an emphasis on lifestyle and service, the HRD is published yearly as a valuable resource for users worldwide.